You may already know that both Zach and Elsie have dairy intolerances and since I am breastfeeding Elsie I am also on a dairy free diet. 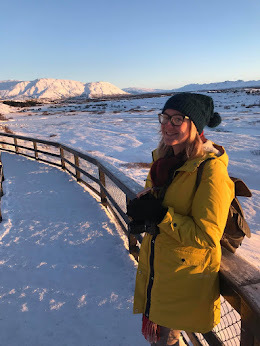 I have always bought dairy free chocolates for Zach and it wasn't until I became dairy free when Elsie was diagnosed just weeks ago, that I actually tried them myself. I soon discovered that your average dairy free chocolates are not a nice alternative. In fact I can't bare to eat them. However, Moo Free chocolates are totally different! I have finally found a chocolate brand that I enjoy eating. 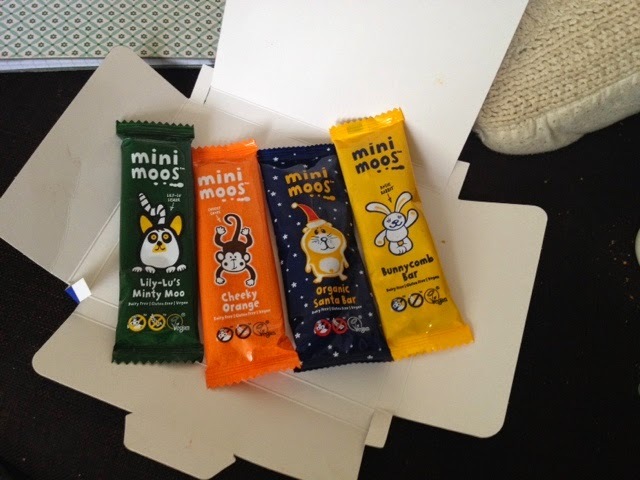 After I got in touch the lovely people at Moo Free sent me a selection of their seasonal treats so I could give my thoughts and help spread the word about the tasty treats. With Christmas coming up it's the time to indulge and eat your own weight in seasonal foods. You might even be buying chocolate as gifts for friends and family, but what do you buy for the dairy free friends or relatives? This is where Moo Free come in. We were sent an advent calendar, selection box and a single chocolate Santa. The advent calendar, like all Moo Free products, is completely suitable for people who suffer from dairy intolerance or who are on a vegan diet. It is a milk chocolate made with rice milk making it taste much creamier than your average soya based dairy free alternative. The selection box contains one of each of the four popular flavoured Moo bars; Minty Moo, Cheeky Orange, Bunnycomb Bar and the milk chocolate Organic Santa bar. Since I started my dairy free diet I had really missed having a choice of different chocolates in fact I just missed nice tasty chocolate. These alternatives are fantastic. It is nice that these bars remind me of some of my favourite chocolates. The Bunnycomb Bar tastes so similar to Crunchie bars. Then there is the orange and mint bars which both just taste amazing. 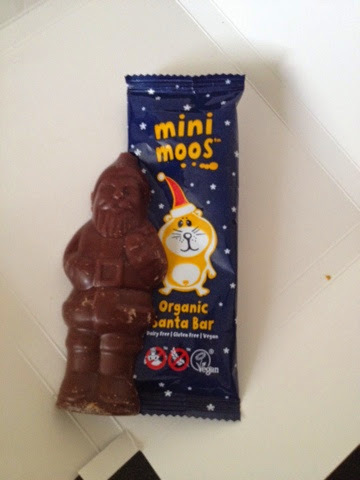 The milk chocolate is lovely too, we love the chocolate Santa and the milk chocolate drops. I've always felt bad when it comes to Zach's allergies and that he has always had limited choice of treats especially compared to his big sister who can eat anything. 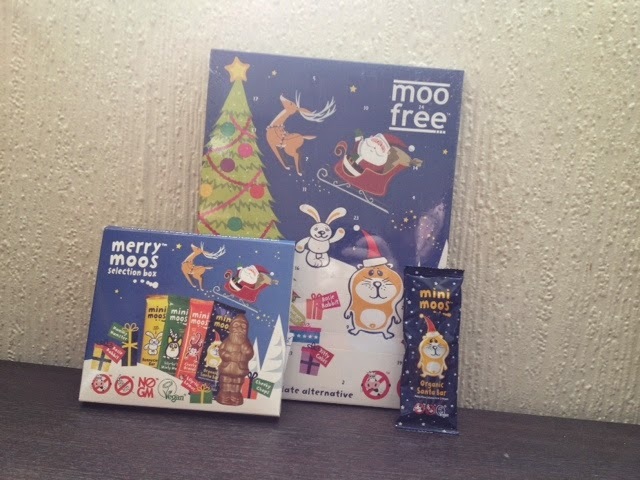 These Moo Free bars now give him a choice of treats and it is great that he can also have seasonal treats for the Christmas season now too. All Moo Free products are manufactured in a UK factory that doesn't deal with any milk based products so there is no chance of cross contamination. Moo Free products can be found in most Sainsbury's stores or on online stores such as Amazon. You can find a list of all stockists here.